African family foundations have a big role to play in changing the fortunes of the continent’s youths through education. The new wave of capitalism, Globalisation 4.0, is upon us and it requires a parallel reskilling revolution to ensure no one is left behind. Higherlife Foundation like other family-run foundations is well-position to accelerate the much-needed reskilling and upskilling revolution in Africa. The continent of Africa is already lagging behind in many developmental aspects but this should not be a hindrance but provides fertile ground for legacy-free progress. Every African should be working towards attaining the Sustainable Development Goals (SDGs) in their sphere of influence. Education happens to be fundamental to the attainment of the continent’s developmental goals. Higherlife Foundation is a social impact organization that invests in human capital to build thriving individuals, communities and sustainable livelihoods. Founded by Strive and Tsitsi Masiyiwa in 1996 out of their personal convictions, heartfelt compassion as well as their personal experiences of orphan-hood. The foundation is moving the African continent forward through the provision of opportunities. The foundation is on a mission to invest in Africa’s human capital in order to build thriving individuals, communities, and sustainable livelihoods as part of their vision of enabling a thriving Africa in which every person finds their vocation and is empowered to develop their communities for economic prosperity. Strive Masiyiwa, founder of Econet is a tech-savvy and visionary global leader who needs no introduction in the business circles. His in-depth understanding of the dynamics around the 4th Industrial Revolution (4IR) and the concept of global citizenship is helping the foundation to position itself as a powerhouse in human capital development space. Strive has received many accolades and been appointed to many international boards including The Rockefeller Foundation,US Council on Foreign Relations International Advisory Board, The Asia Society, The Africa Progress Panel (APP), Alliance for a Green Revolution in Africa (AGRA), The Micronutrient Initiative of Canada, Grow Africa, The African Union‘s (AU) EBOLA Fund, Morehouse College Board and The Pan African Strategic Institute. He also sits on two United Nations Advisory Panels and is the only African member of the United States Holocaust Memorial Museum‘s Committee on Conscience. Tsitsi Masiyiwa has always been a compassionate individual who in her own right is fearlessly opinionated about her convictions.Like her husband Strive, she can be a polarising figure when she refuses to be swayed away from her core beliefs and principles of life. This trait is necessary for pushing the foundation into unchartered territories with new challenges and contexts. She is a philanthropist and social entrepreneur devoted to empowering young people in Africa with education opportunities and access to technology. Driven by her passion for technology and innovation, Tsitsi developed an online smart learning platform, Ruzivo Digital Learning, which provides rich learning opportunities for students. Ruzivo delivers high quality primary and secondary school content that is aligned to Zimbabwe’s national curricula. 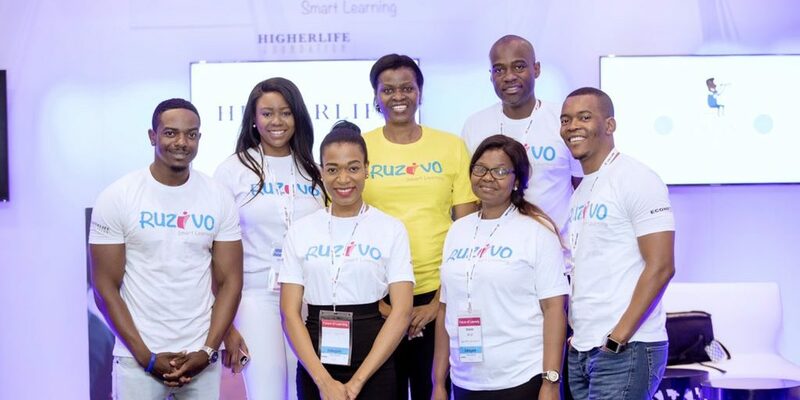 Every month, thousands of students access the Ruzivo platform in information and communications technology (ICT) equipped learning hubs that the Higherlife Foundation has established across the country. To meet the skill needs of out-of-school youth, Tsitsi also co-founded the Muzinda Hub in Zimbabwe, which leverages technology to develop digital skills, provide mentorship on business and secure jobs for its trainees. Her philanthropic efforts did not go unnoticed, in 2016, Morehouse College in Atlanta, Georgia, honoured her with a doctorate degree of Humane Letters in recognition for the tremendous opportunities she continues to provide to both vulnerable and talented African children. She sits on the boards of PATH and END Fund, is a founding member of the African Philanthropy Forum, and together with her husband, is a member of Bill Gates and Warren Buffett’s Giving Pledge initiative. The growth of their business interests coupled with that of the foundation is a testament of their ability to scale initiatives to cover the continent and make a meaningful contribution to African lives. The story of how Strive Masiyiwa fought Robert Mugabe’s government to get an operating license for Econet is a story worth turning into a blockbuster movie. The support he got from Tsitsi, his wife, and the world at large was amazing and contributed to the success that Econet is today. One notable supporter of Econet was Joshua Nkomo one the founding fathers of Zimbabwe. The foundation’s mission to repay Joshua Nkomo by honouring his legacy through the provision of quality education and health is commendable. The Joshua Nkomo Scholarship is a merit-based scholarship programme that focuses on identifying young Zimbabwean talent through a rigorous selection process and creating the opportunity for them to get the best and most relevant education at world-class local and overseas tertiary learning institutions. The scholarships are available to Zimbabwean citizens who are under the age of 21 at the time of applying. More than 70% of aid in Africa comes from outside thus homegrown philanthropy through the Higherlife Foundation is welcome. It serves as an example to other Africans who have made it that, we are responsible for our own people. The foundation serves as a model of what can be, if all Africans united for the common good. The foundation’s areas of focus solve some of Africa’s most complex problems. We need more African-based corporations to go beyond feel-good, legislation-driven social responsibility initiatives that do not sufficiently serve the people in the regions they operate. Take, for instance, many big institutions in South Africa perform non-value adding activities on the 18th of July every year in commemoration of Mandela Day. 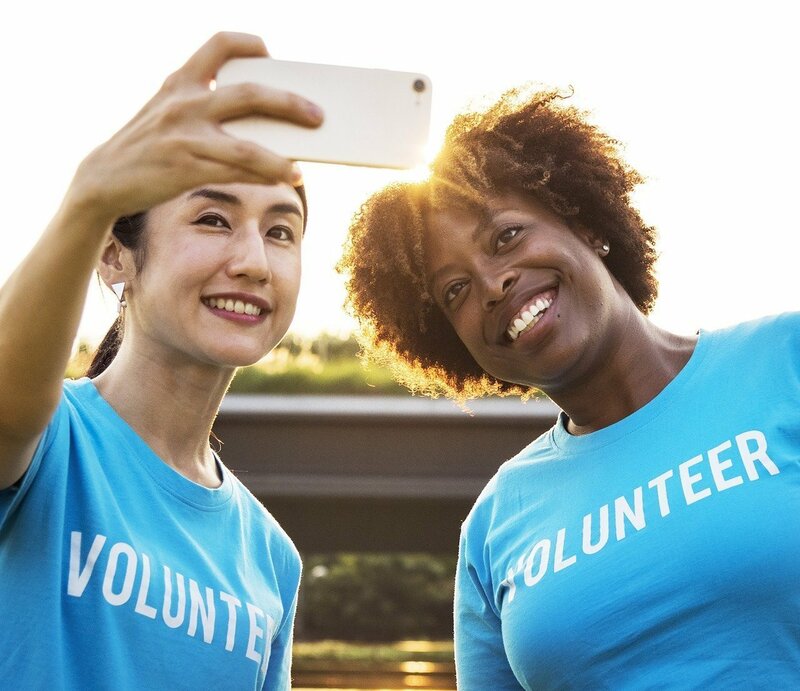 Foundations like Higherlife Foundation are vehicles that these companies can use to channel their resources in order to be part of a bigger problem-solving structure. To solve the biggest African problems, there has to be an aggregation of effort and resources thus it is imperative to have well funded and administered organisations like Higherlife. Family foundations tend to have huge networks and social capital which is a necessary ingredient in achieving scaled pooling of resources and influence. Higherlife was founded by people with social capital who have extensive experience in raising capital in the markets and beyond thus this skill is being translated in the philanthropic space and affording the foundation to grow at an exponential rate. I believe the idea of, Go big or go home” hence my support for Higherlife as it has an immense impact wherever it intervenes and operates. 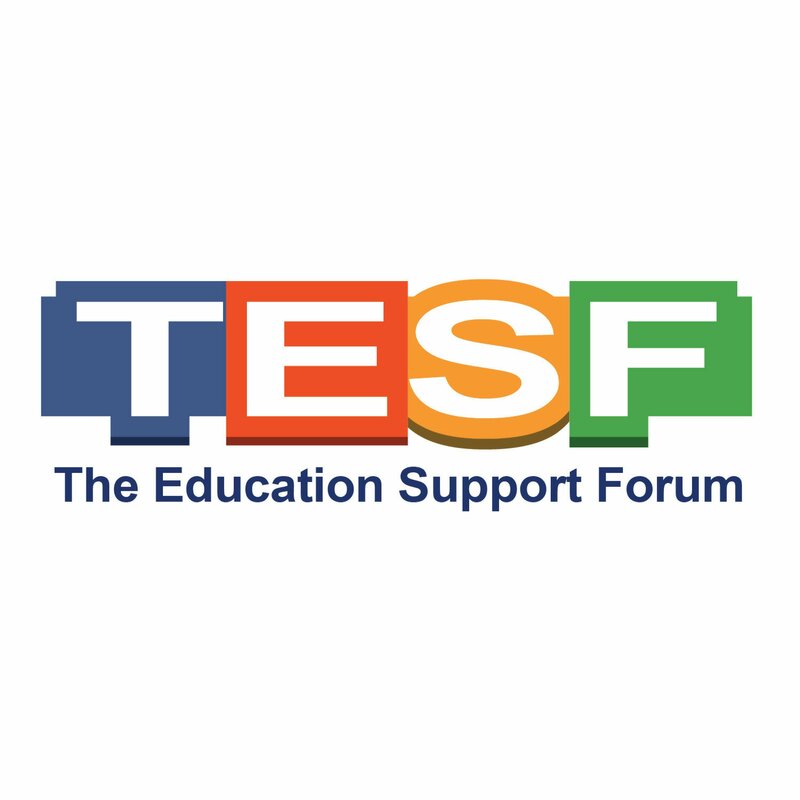 The foundation is an operating and grant-making foundation which embeds its staff in the communities it serves and 80% of their programmes are in the field. They have programming offices in 3 African countries: Zimbabwe, Lesotho and Burundi. Zimbabwe hosts their biggest operations with an operating office in every one of the country’s 10 provinces. Many beneficiaries of their scholarship funds are scattered around the globe in Ivy league schools and positions of influence where they are changing Africa’s trajectories withing their fields of expertise. It is our hope that we have made the case as to why Higherlife Foundation and other mega philanthropic organisations have a pivotal role to play in accelerating and enabling the reskilling and upskilling of our people in this fast-changing economic environment.